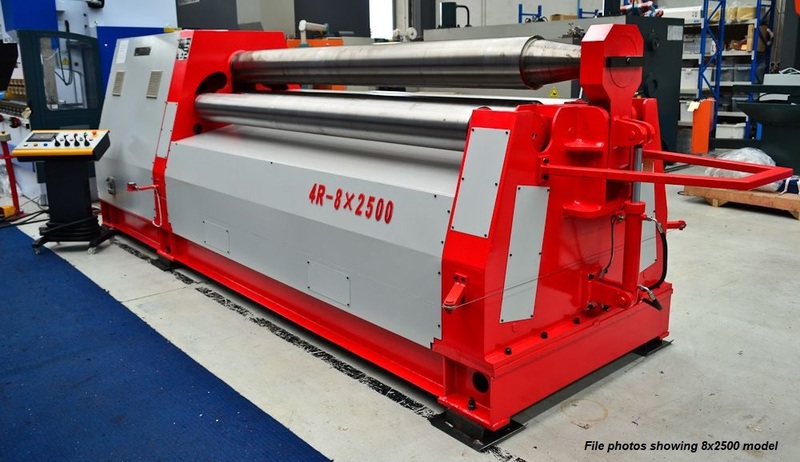 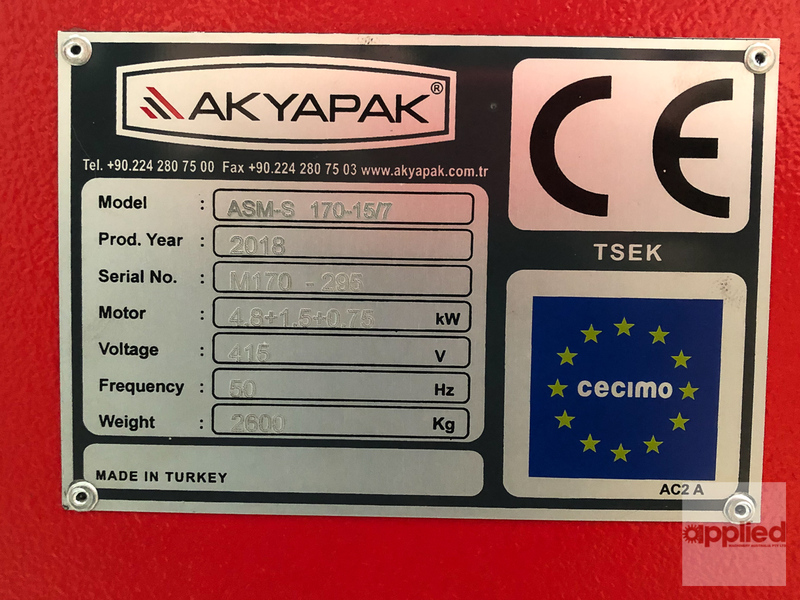 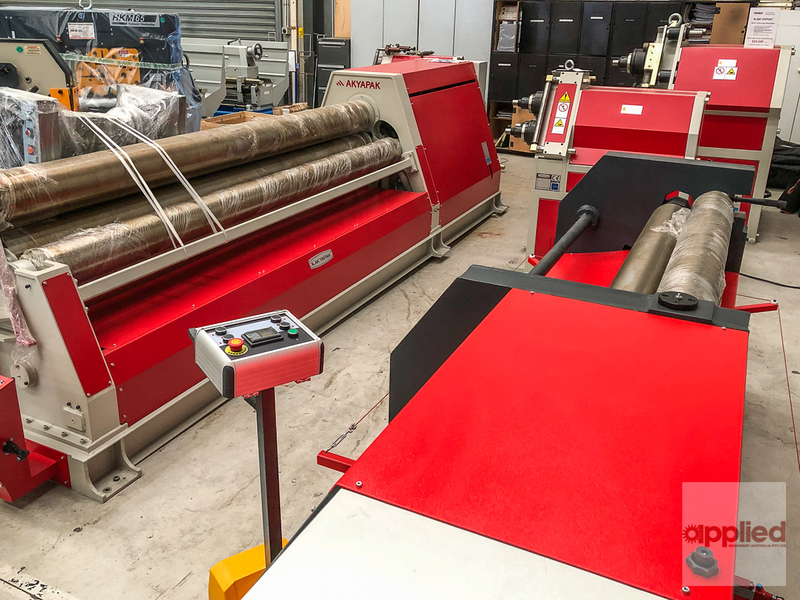 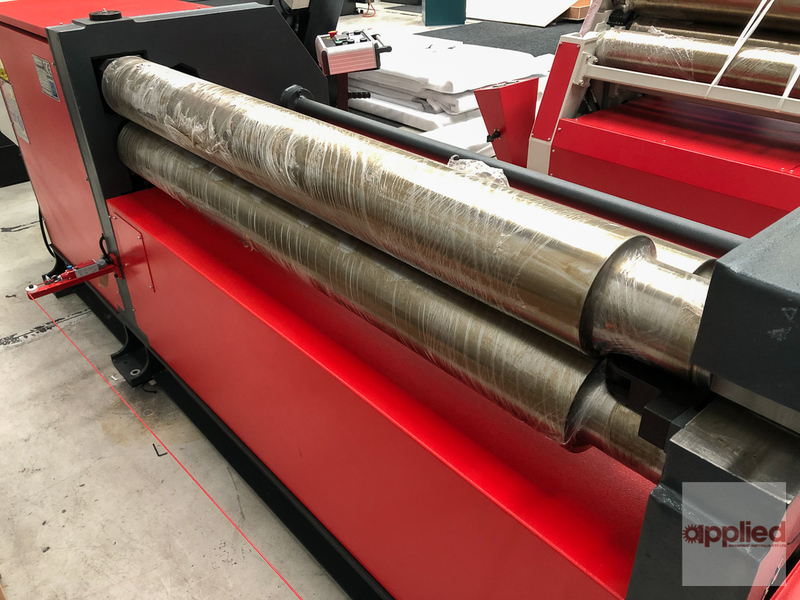 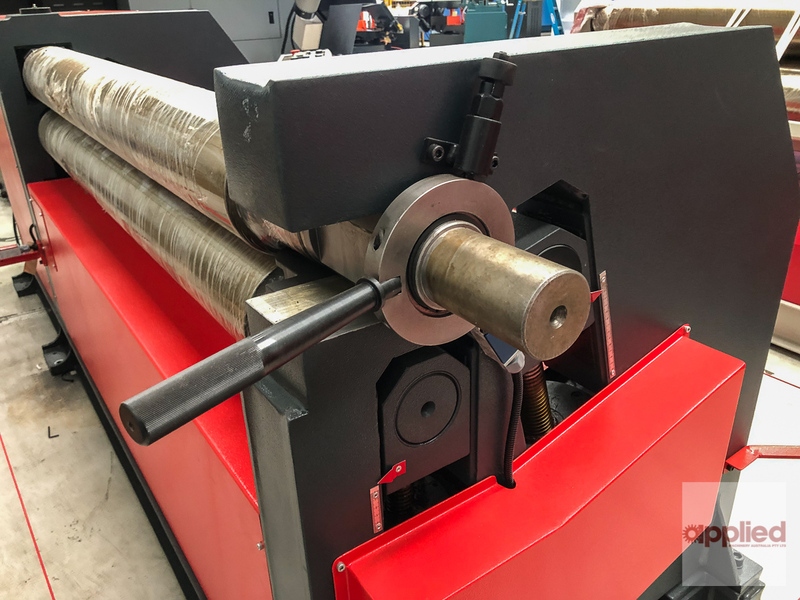 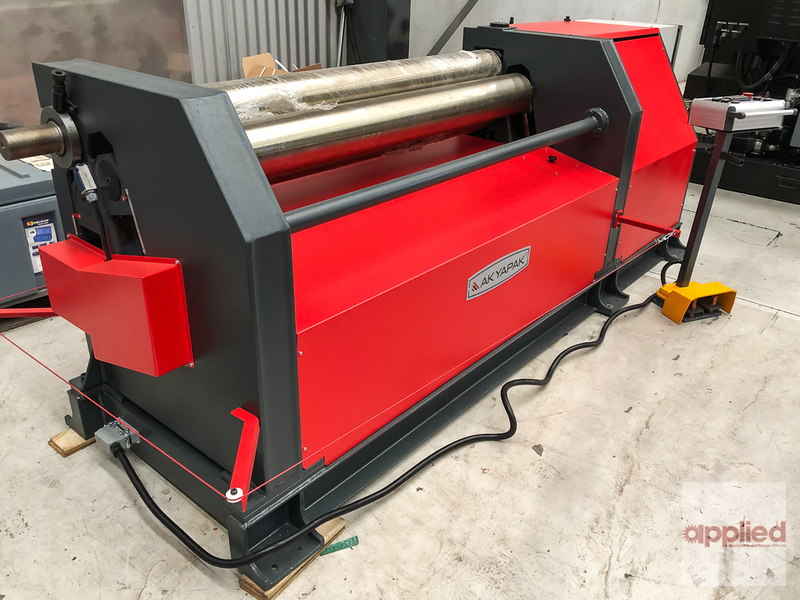 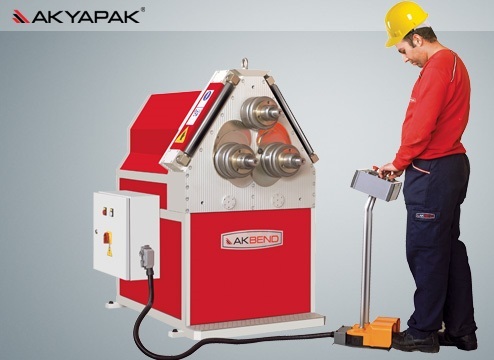 NEW Akyapak ASM-S 170-15-7 Plate Rolling Machine. 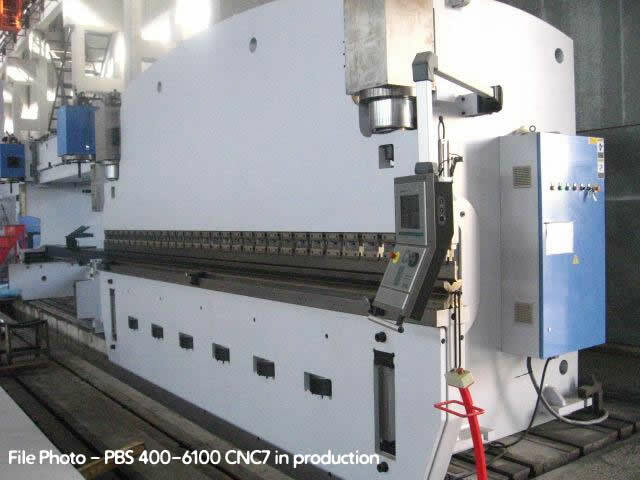 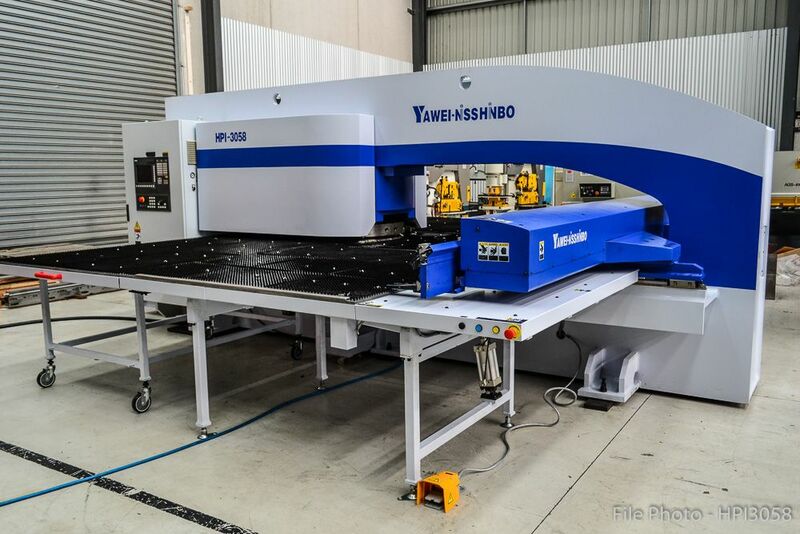 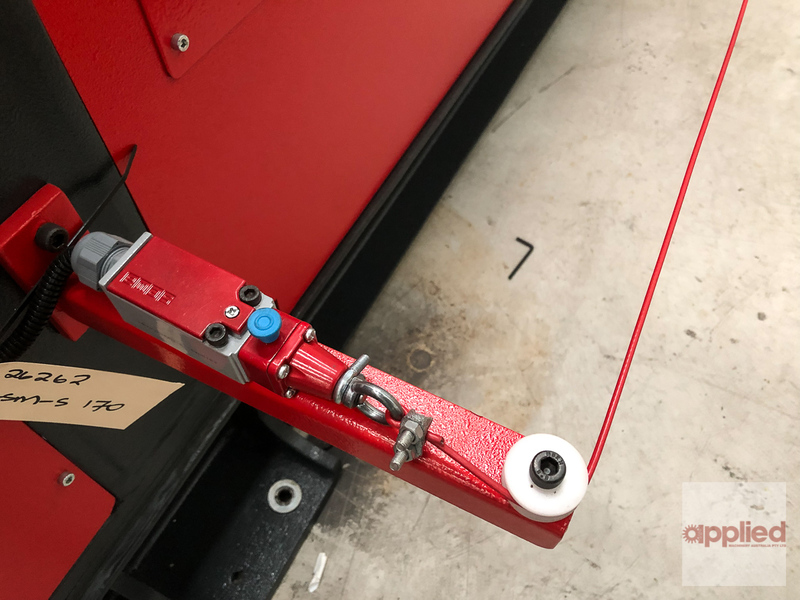 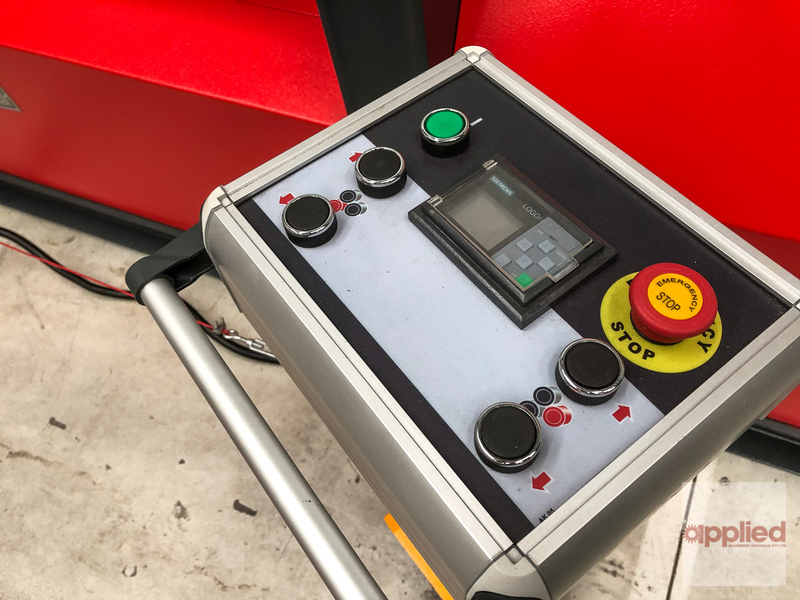 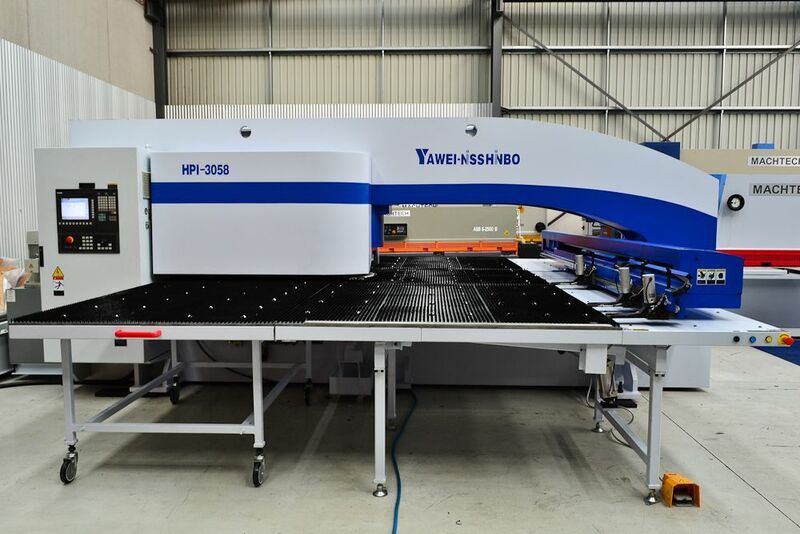 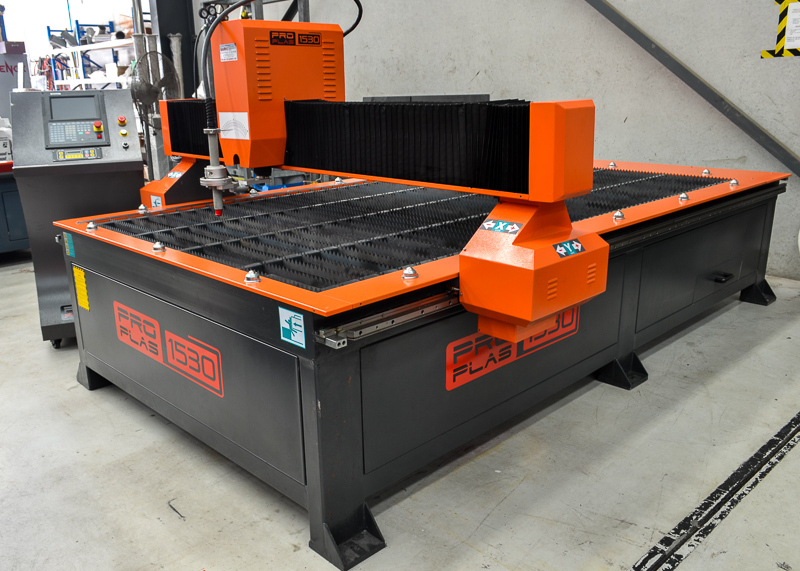 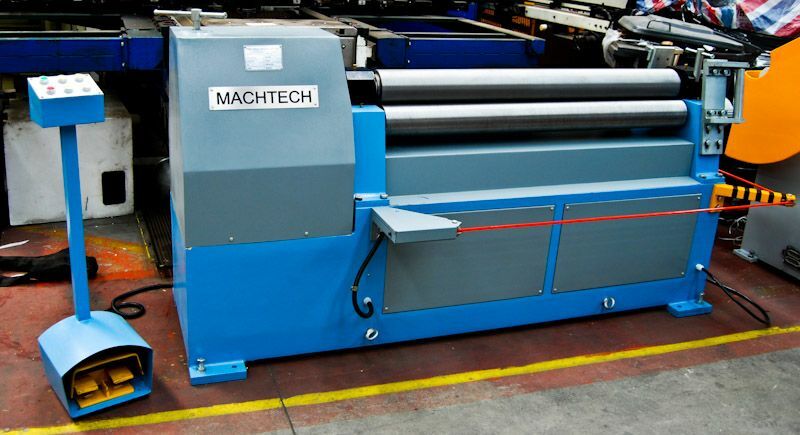 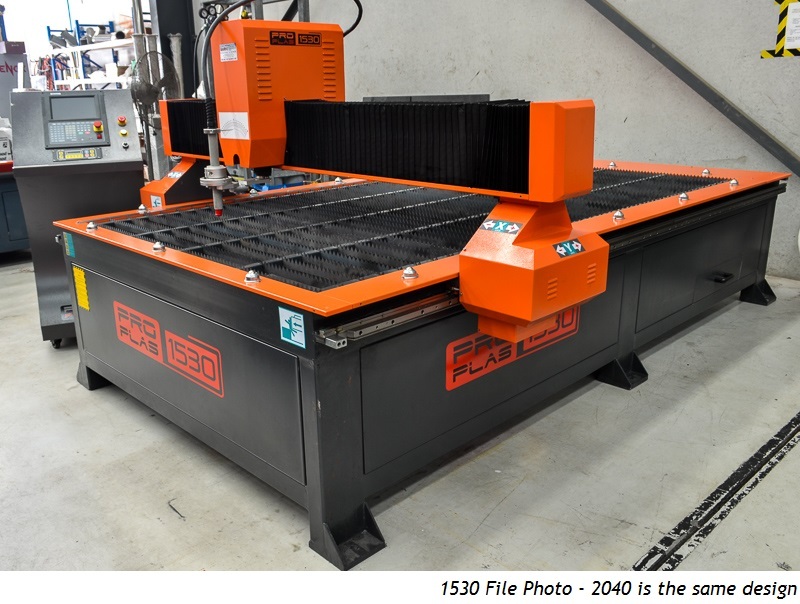 ASM-S series asymmetric plate bending machines are robust and power, with a fully welded steel frame. The top and lower rolls are driven by an eletric motor, gearbox and gear system.